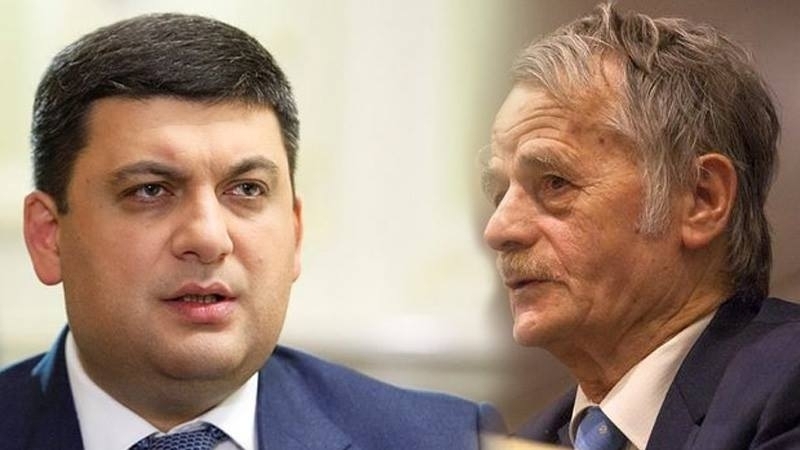 Prime Minister of Ukraine Volodymyr Groysman and the leader of the Crimean Tatar people, Ukrainian MP Mustafa Dzhemilev will take part in the inauguration ceremony of Turkish President Recep Tayyip Erdogan re-elected to the post. The ceremony takes place in the hall of the Turkish Parliament at 16:00 Kyiv time. Today, the new composition of the Turkish government will be announced as well. Reportedly, today, July 9, the state of emergency, which was in force for about two years, is expected to be abolished. Reference: on June 24, parliamentary and presidential elections were held in Turkey. The incumbent Erdogan was supported by 52.6% of voters. The third in the presidential race was the co-Chairman of the Democratic People's Party Selahattin Demirtas. Five political parties overcame the 10% barrier to the Turkish parliament: the ruling Justice and Development Party, the Republican People's Party, the Nationalist Movement Party, the Pro-Kurdish People's Democratic Party and the Good Party.